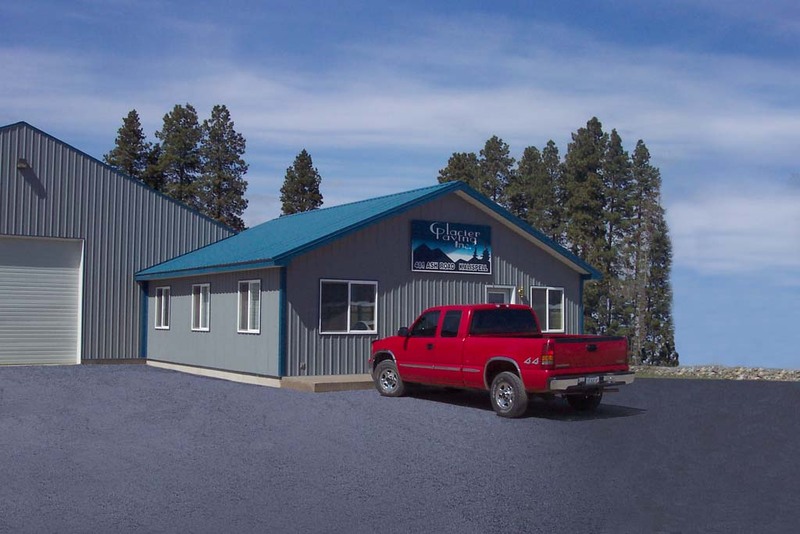 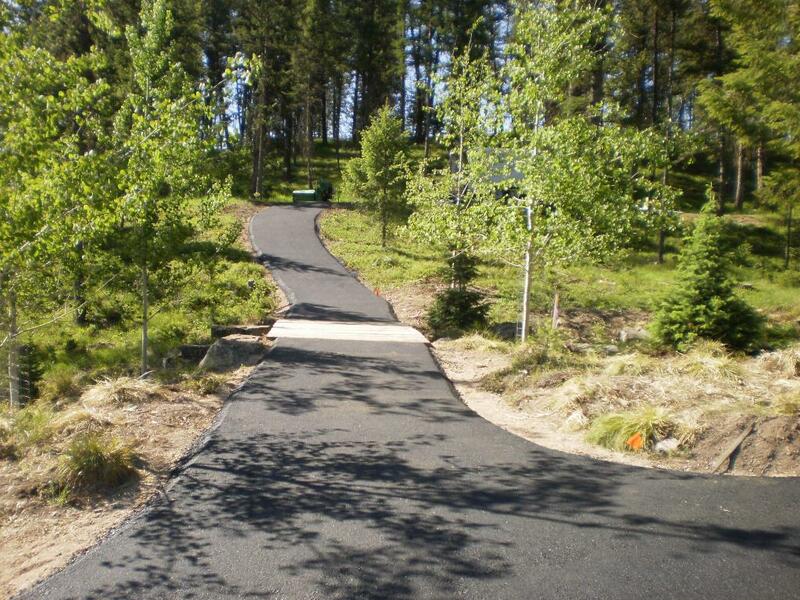 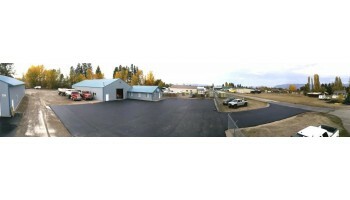 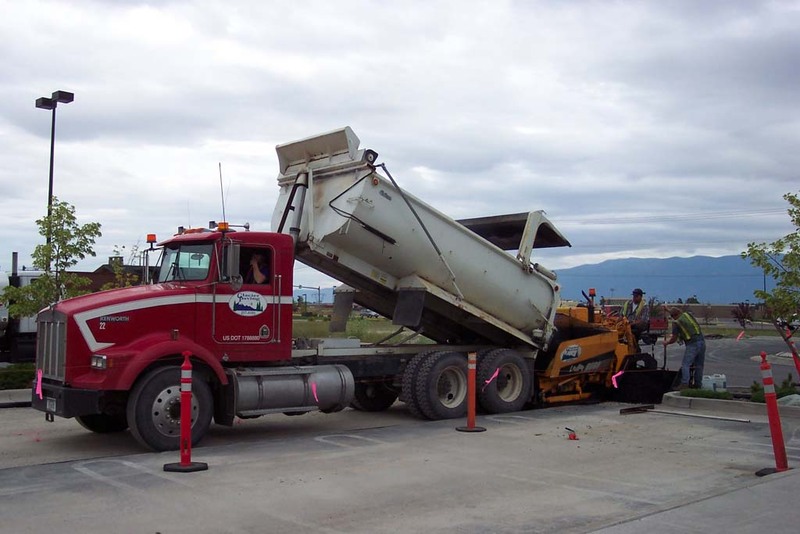 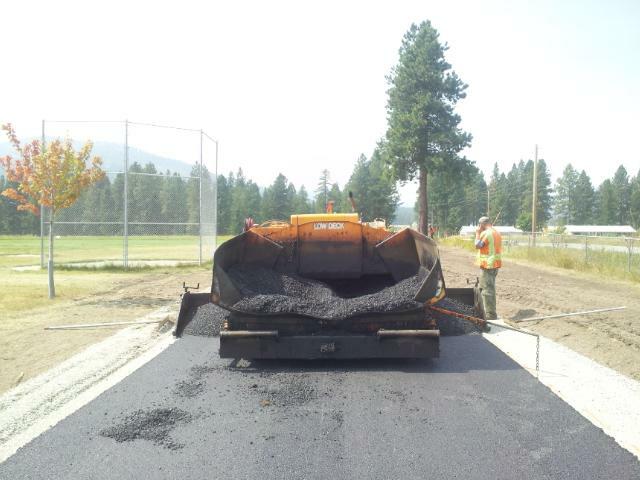 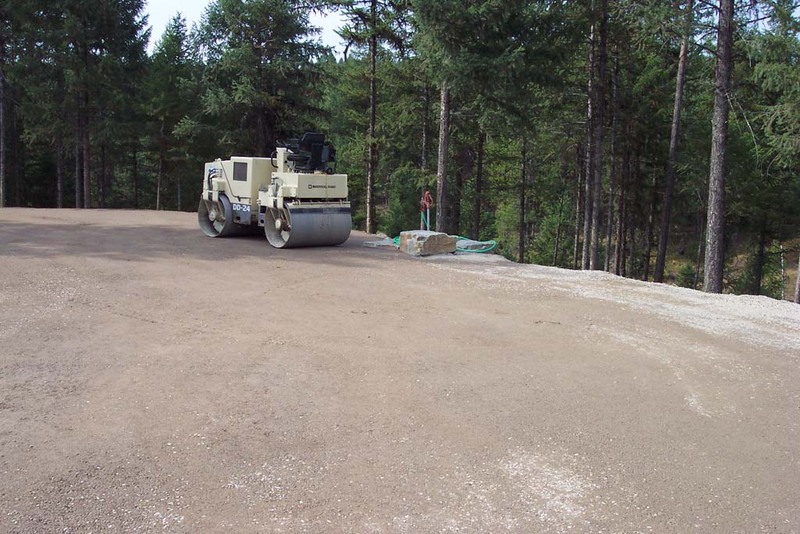 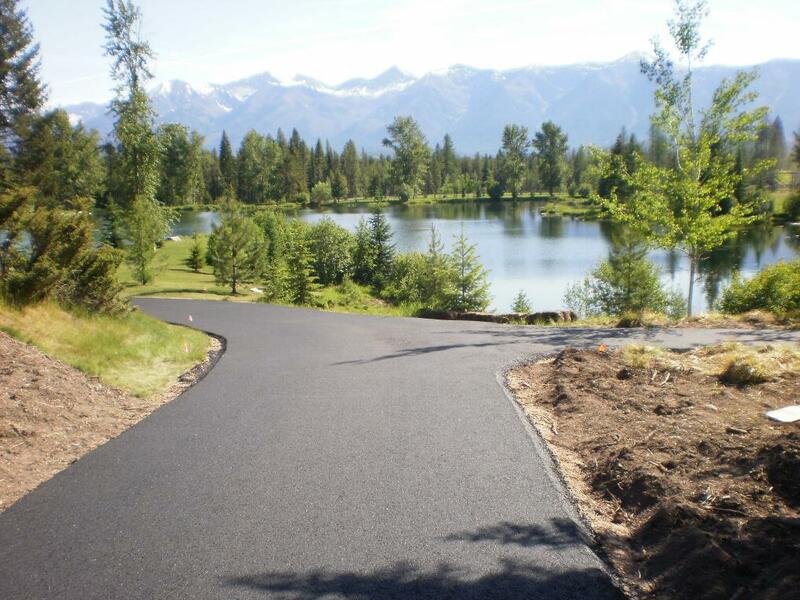 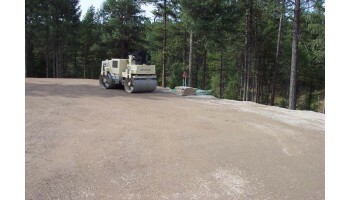 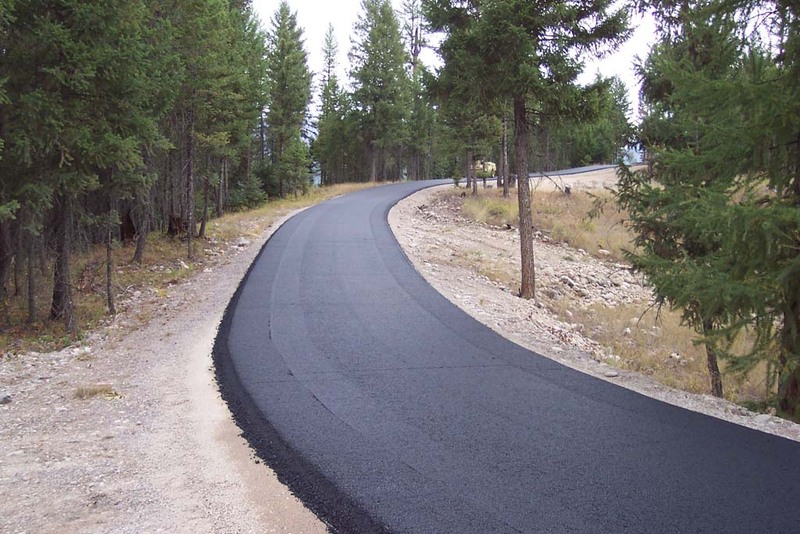 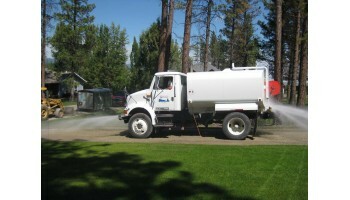 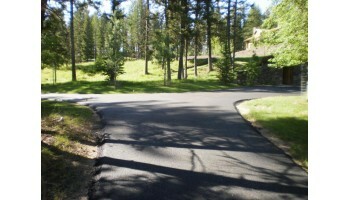 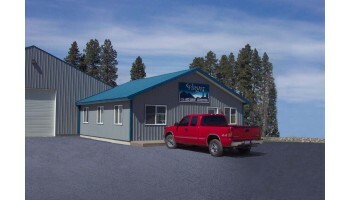 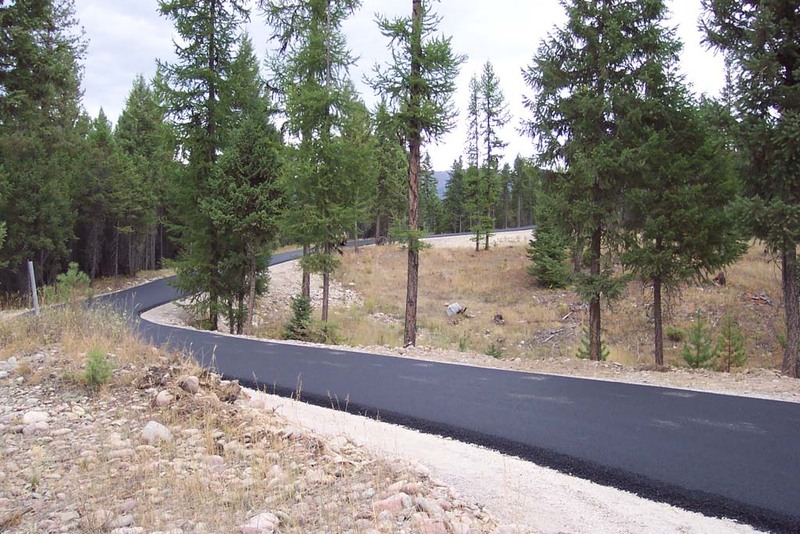 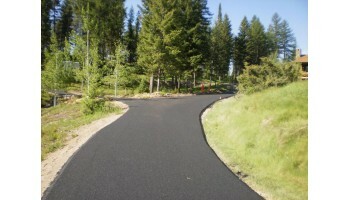 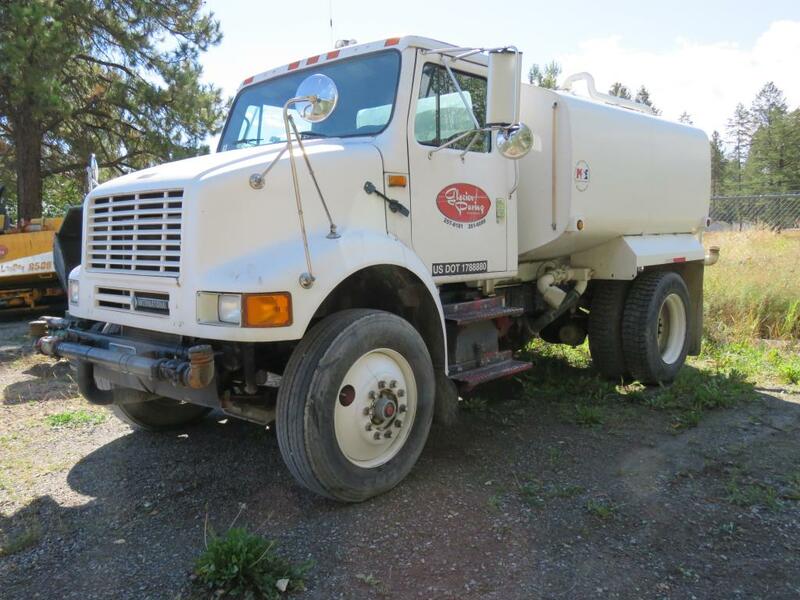 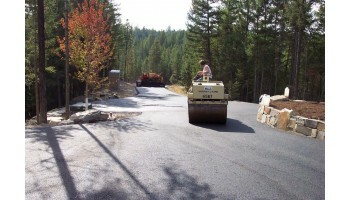 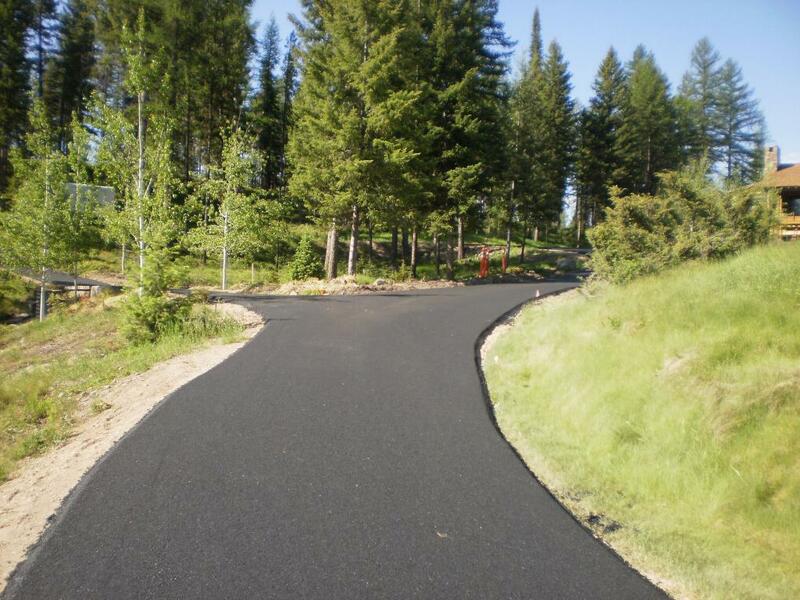 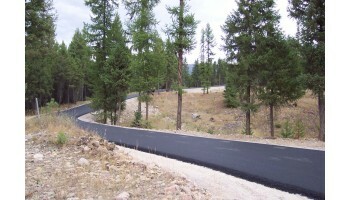 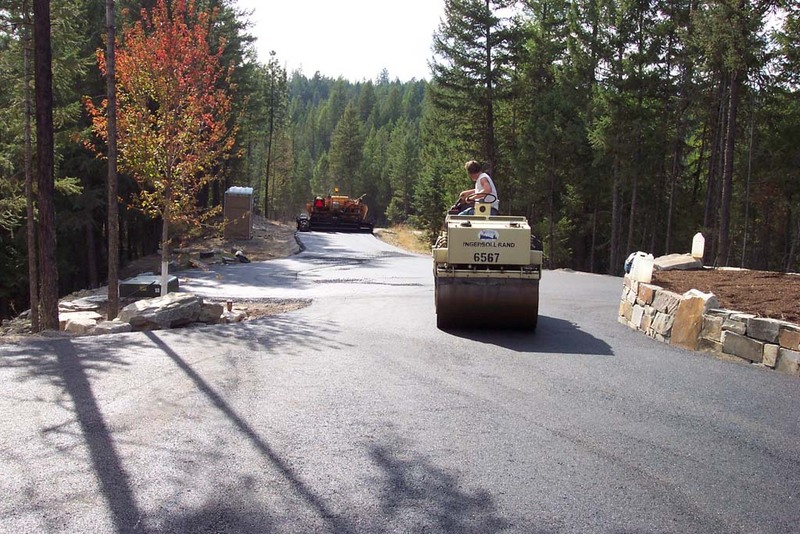 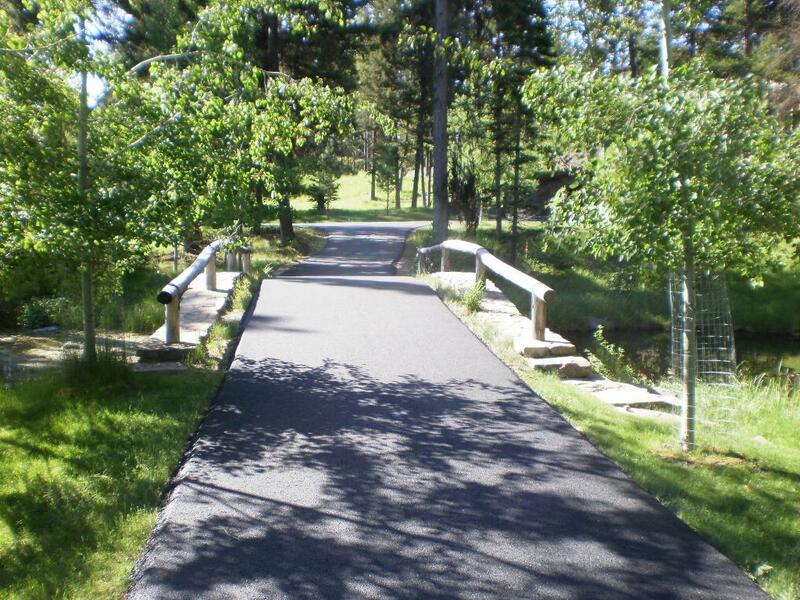 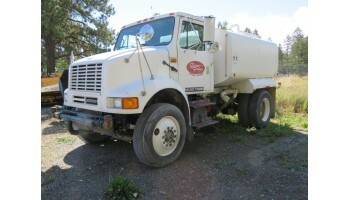 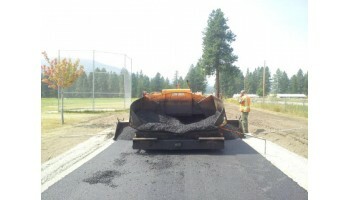 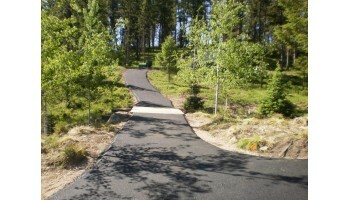 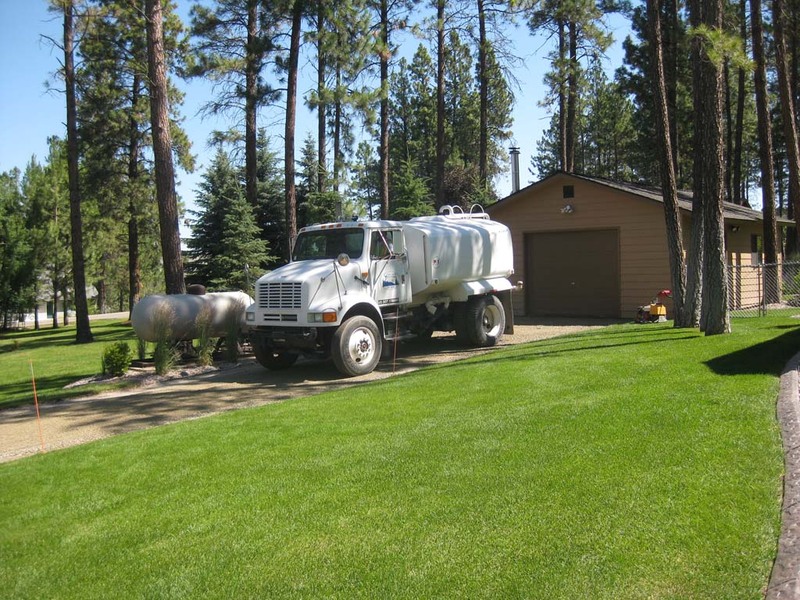 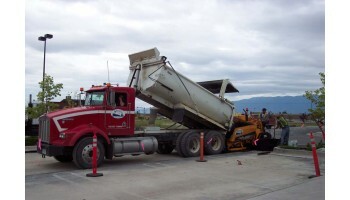 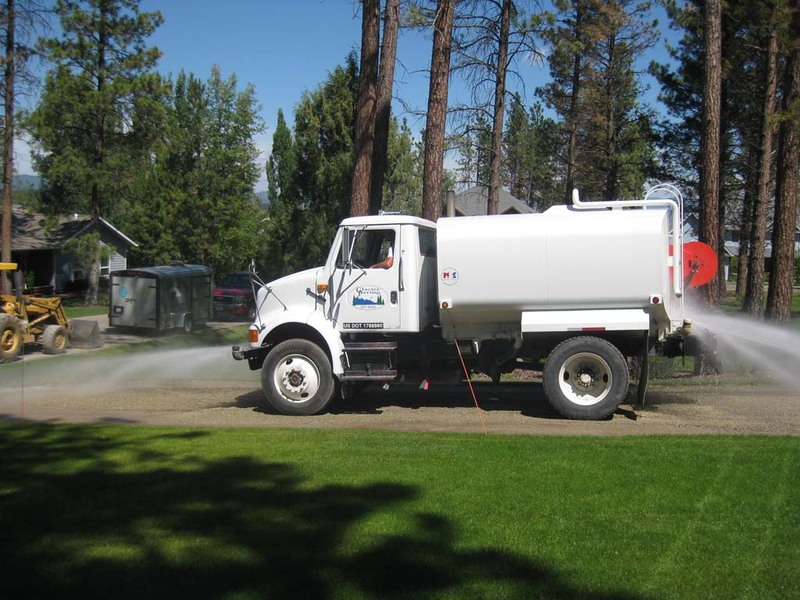 Glacier Paving opened in Kalispell in the spring of 1994 and quickly became Northwest Montana's leading asphalt paving company. 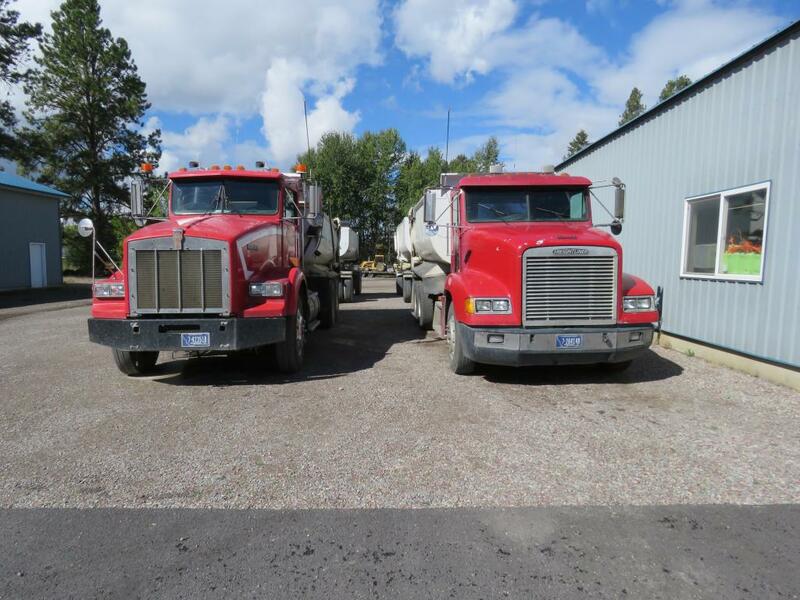 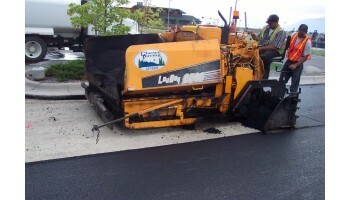 Our crews have been in the asphalt paving business since 1979, with hands-on experience in all aspects of the trade. 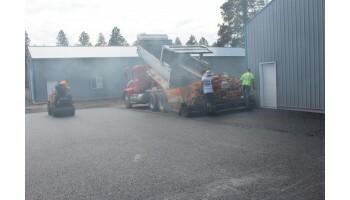 Together, all of our paving professionals here at Glacier Paving, Inc. have a combined 75+ years' of experience available to you for your paving needs! 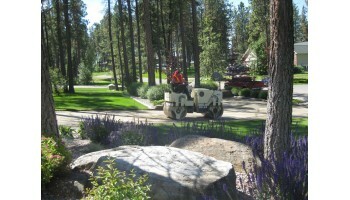 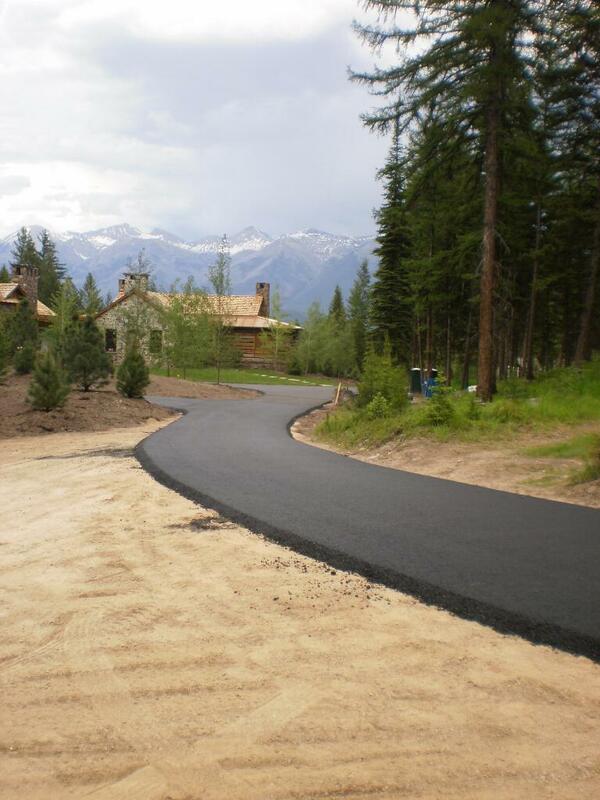 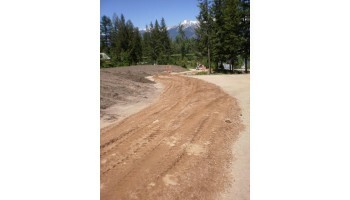 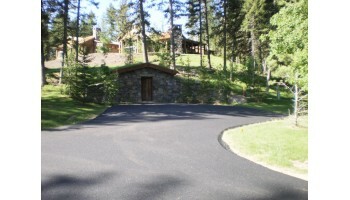 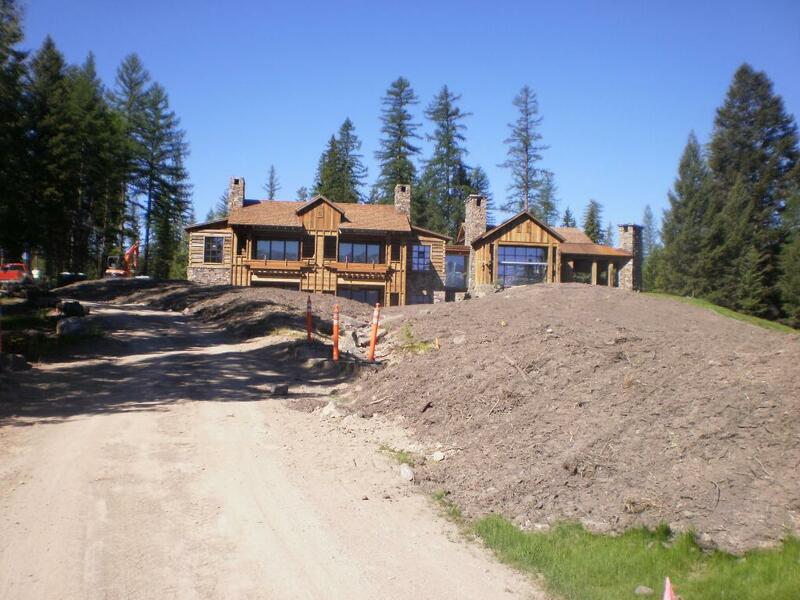 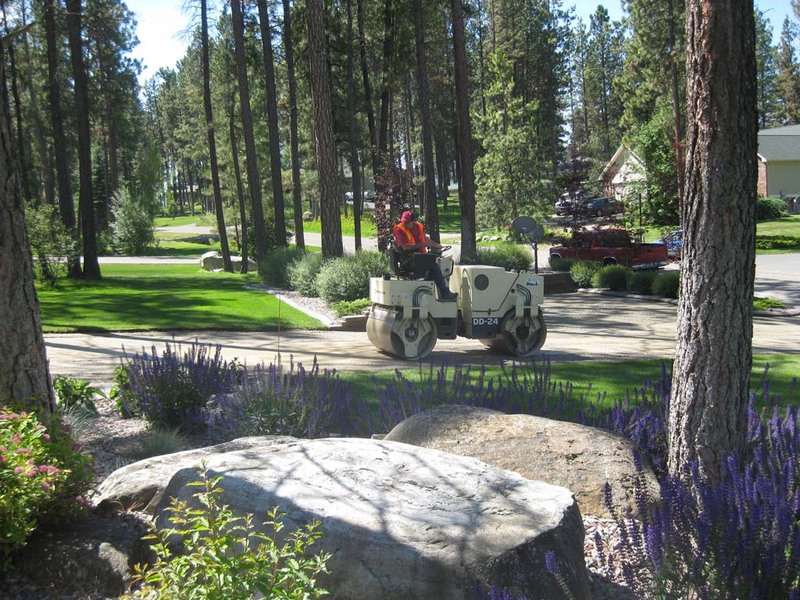 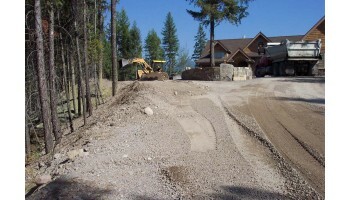 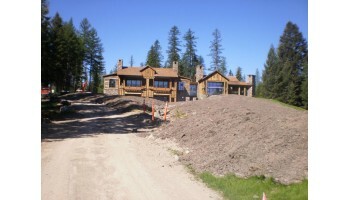 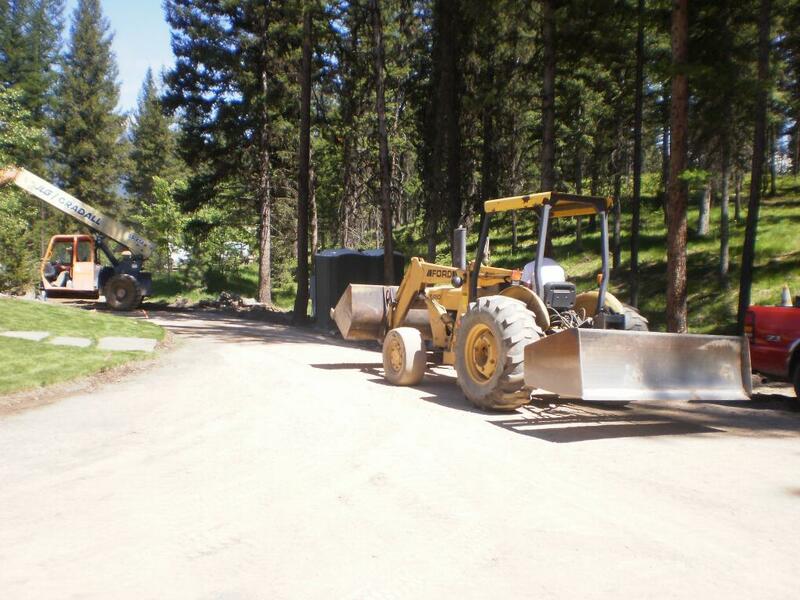 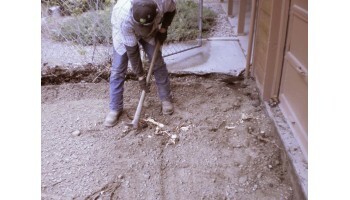 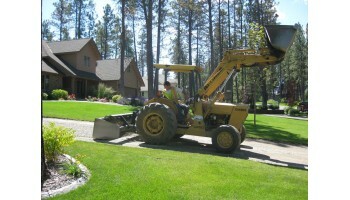 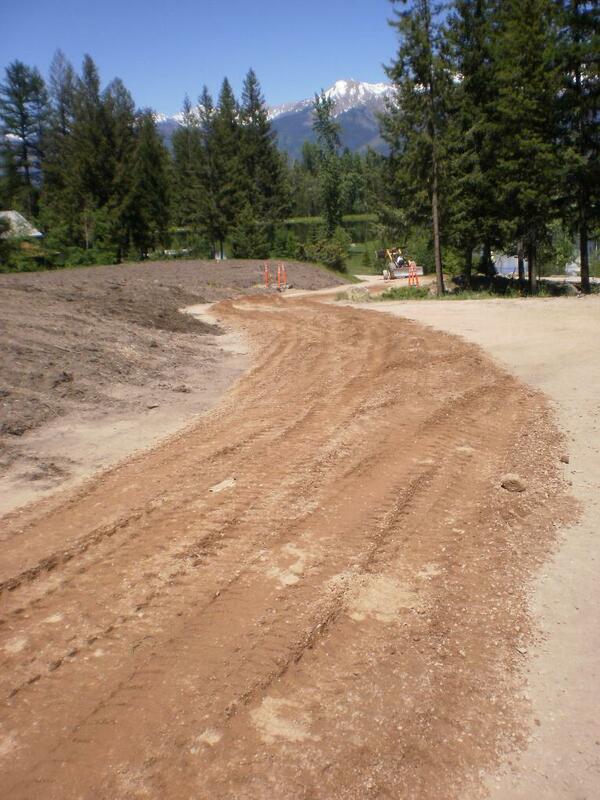 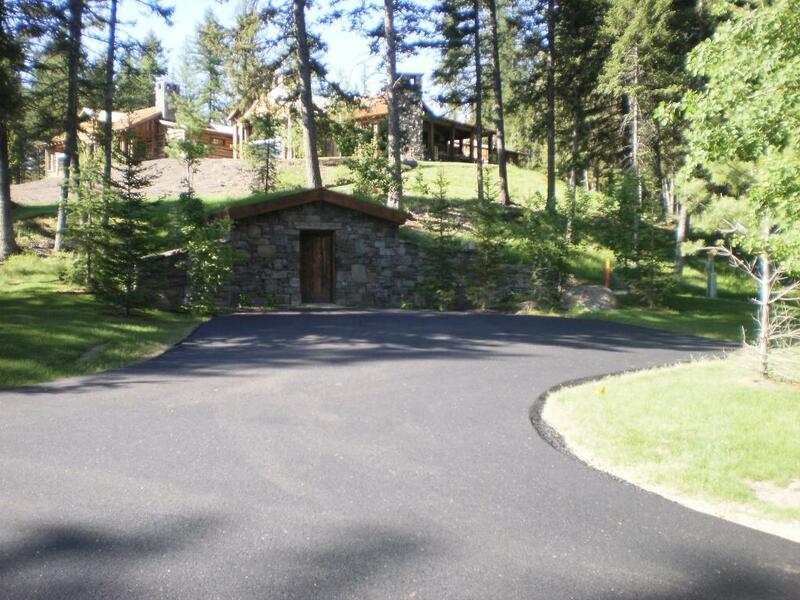 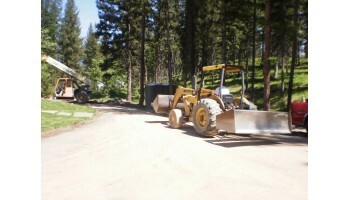 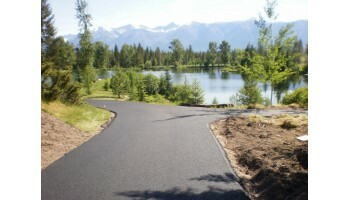 Glacier Paving is fully licensed and insured. 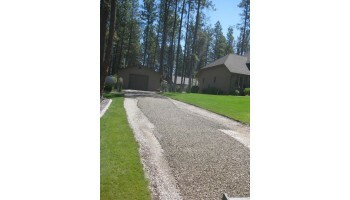 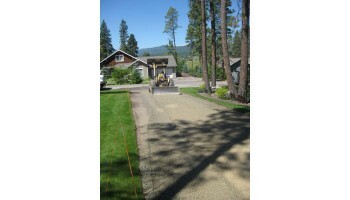 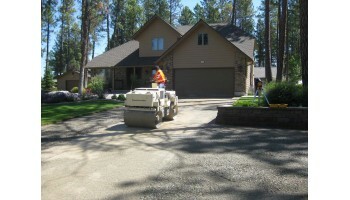 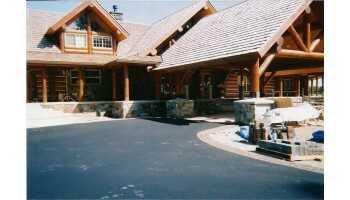 We specialize in paving private and commercial driveways, parking lots, and subdivisions. 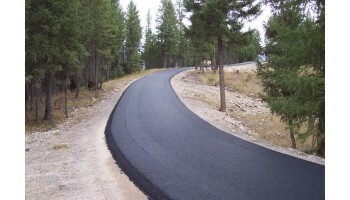 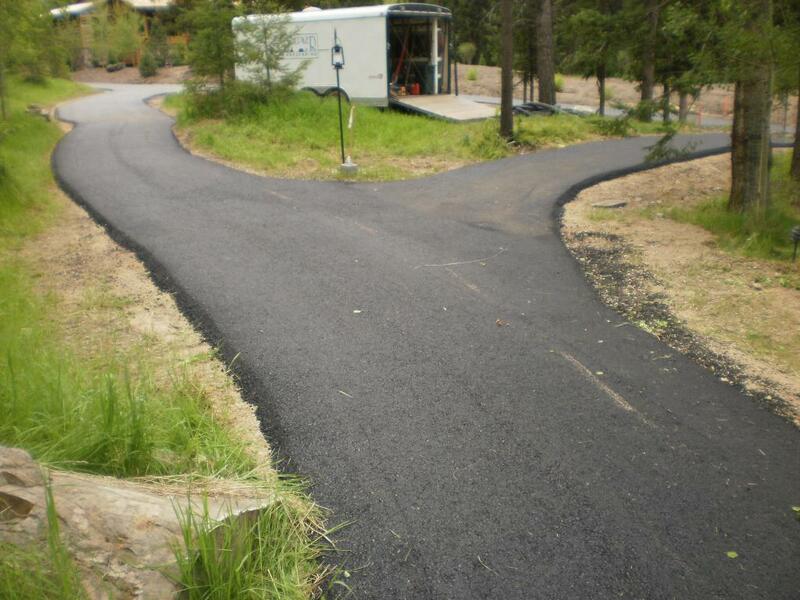 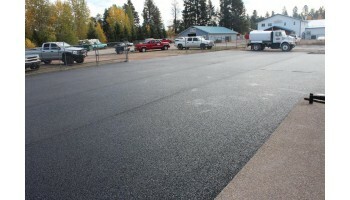 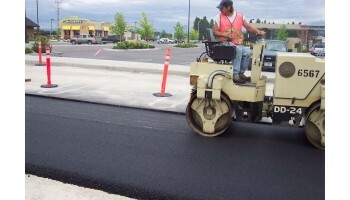 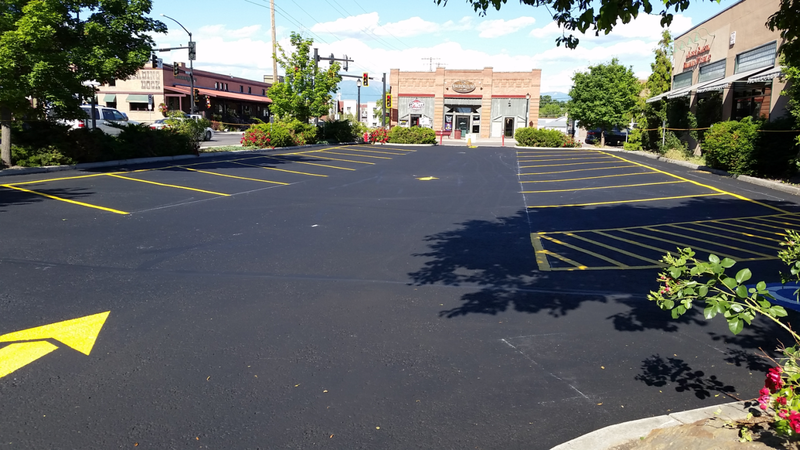 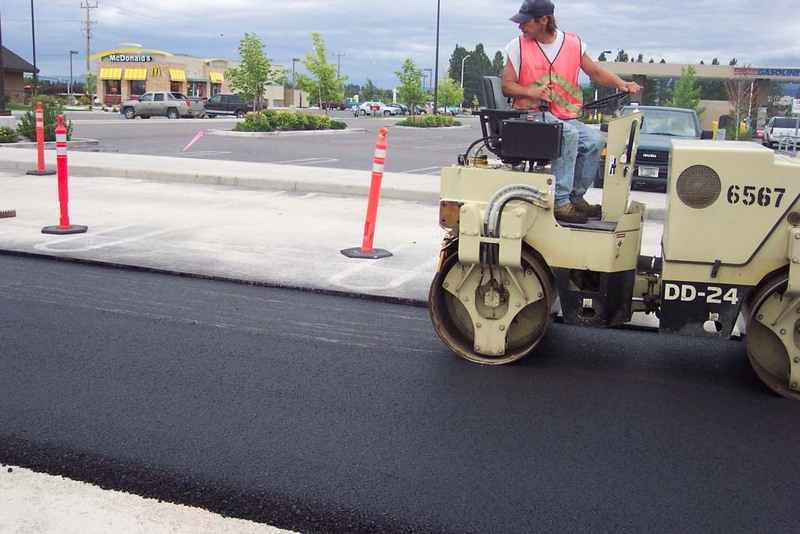 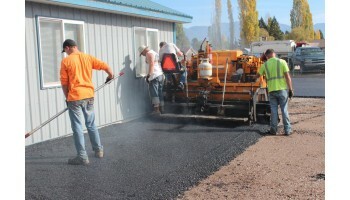 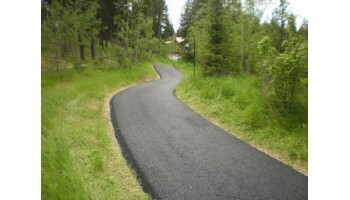 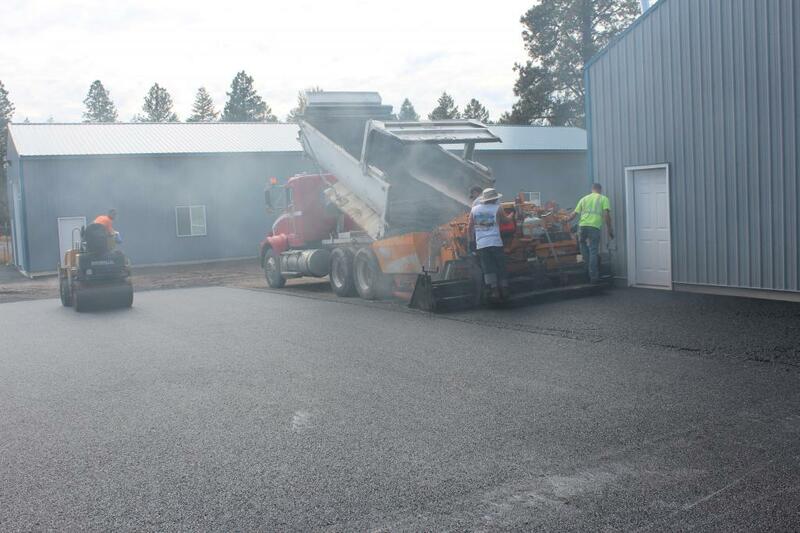 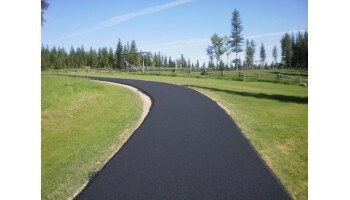 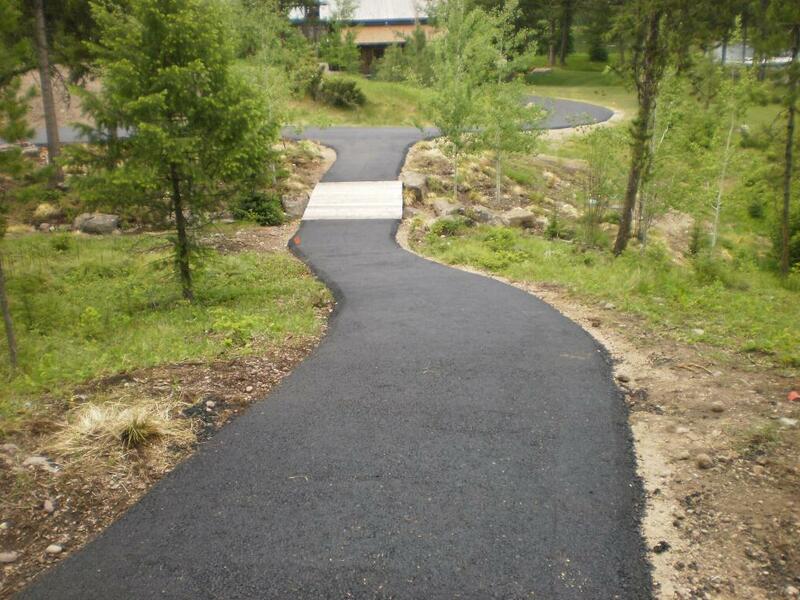 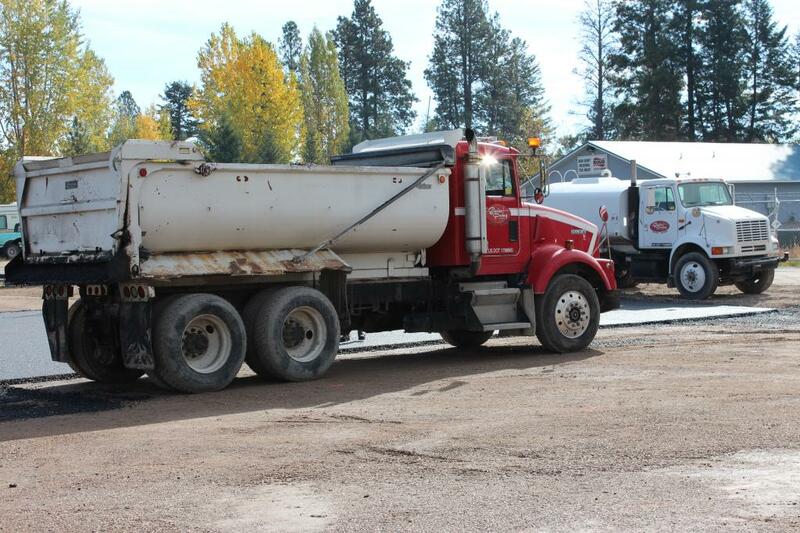 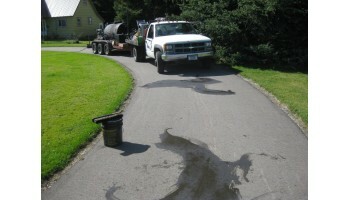 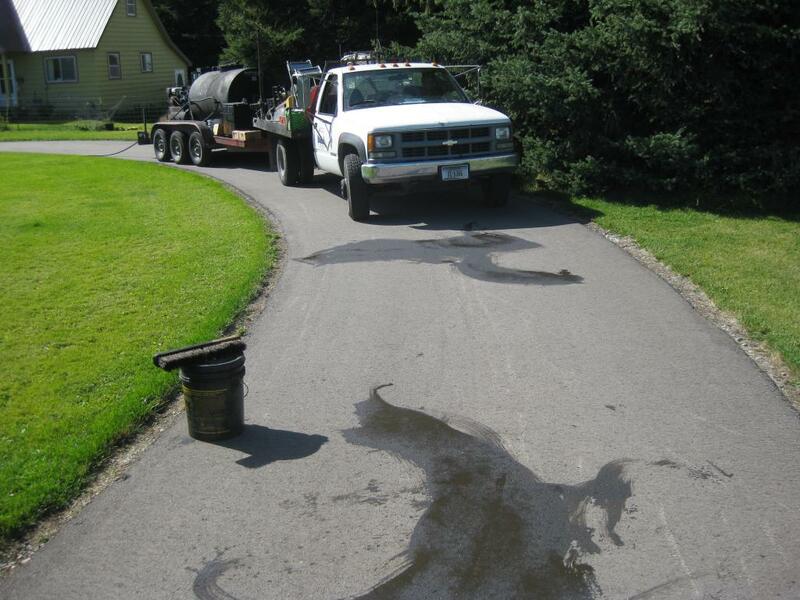 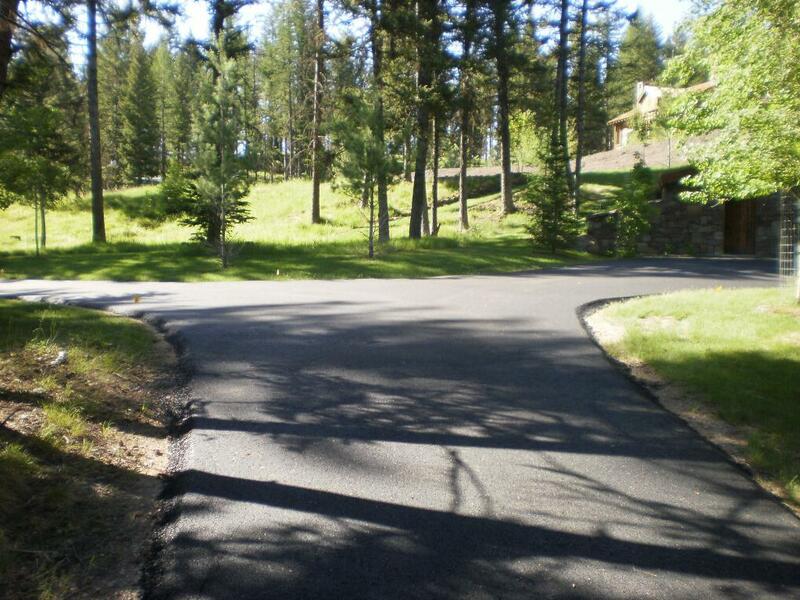 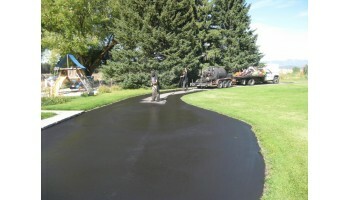 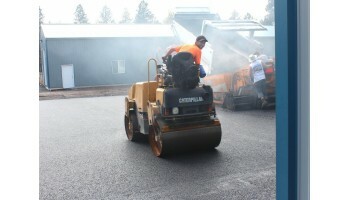 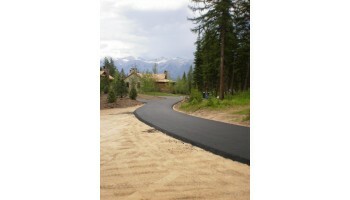 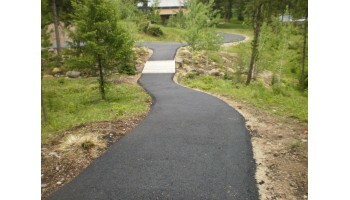 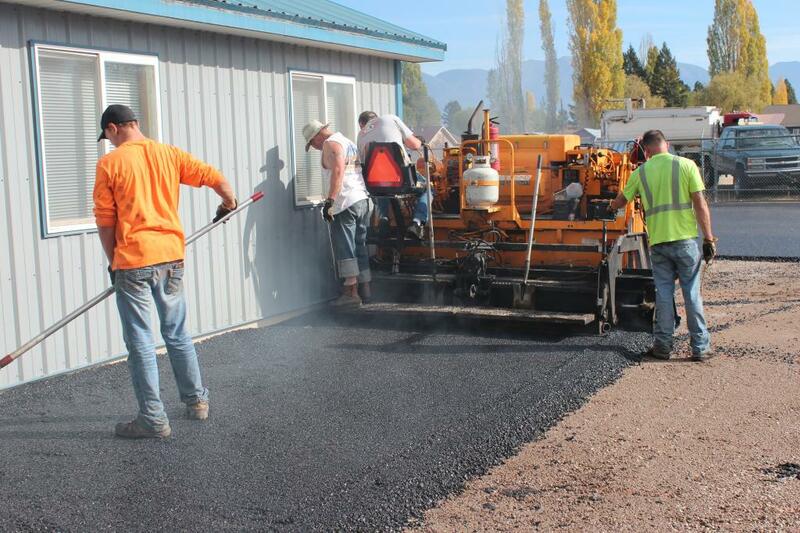 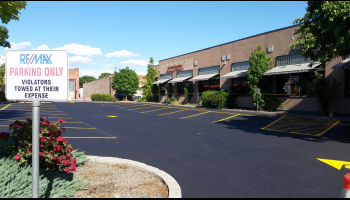 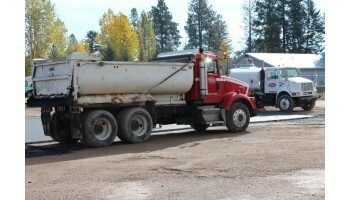 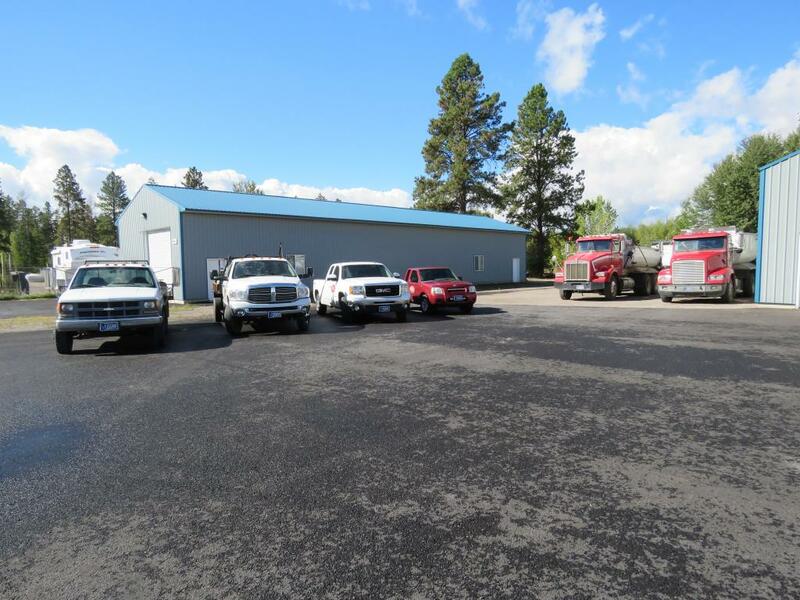 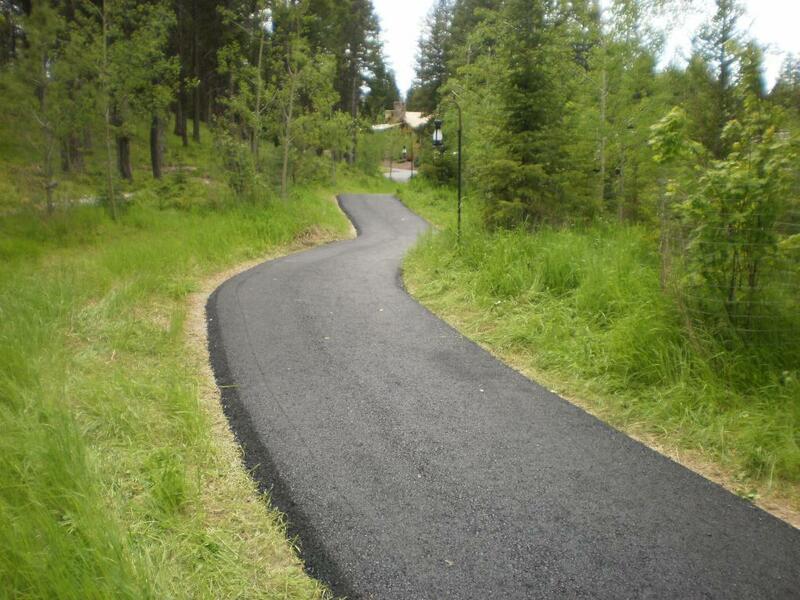 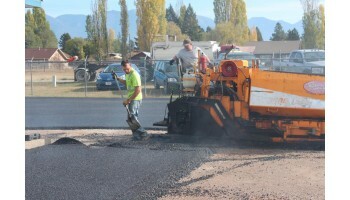 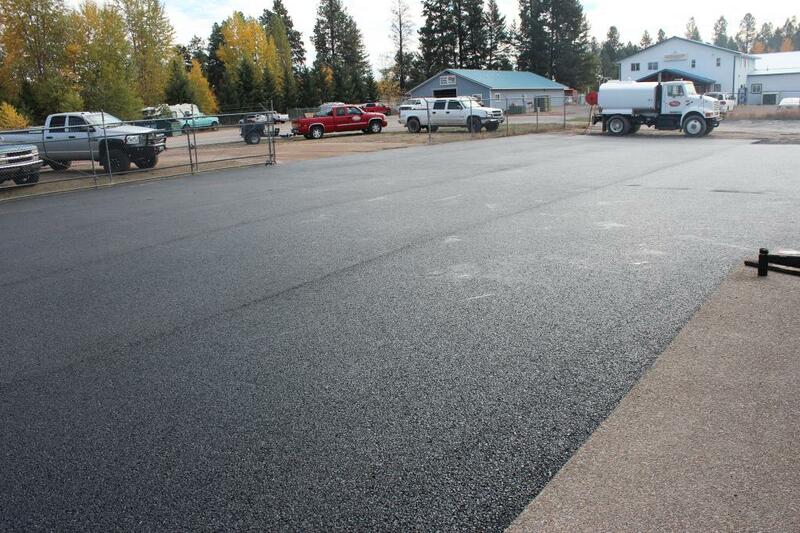 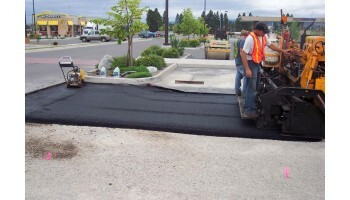 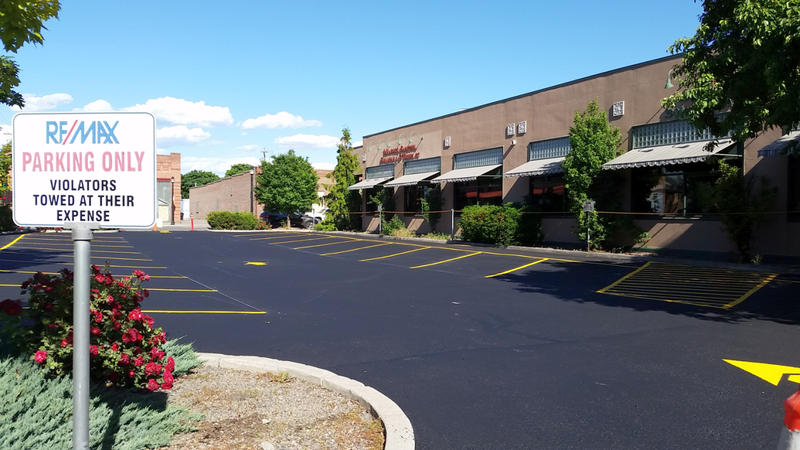 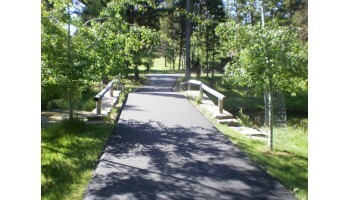 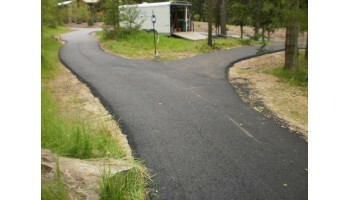 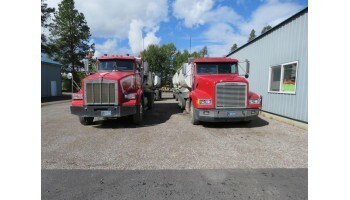 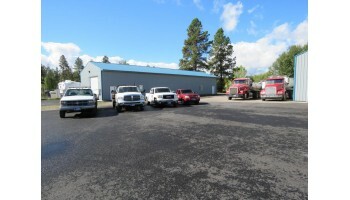 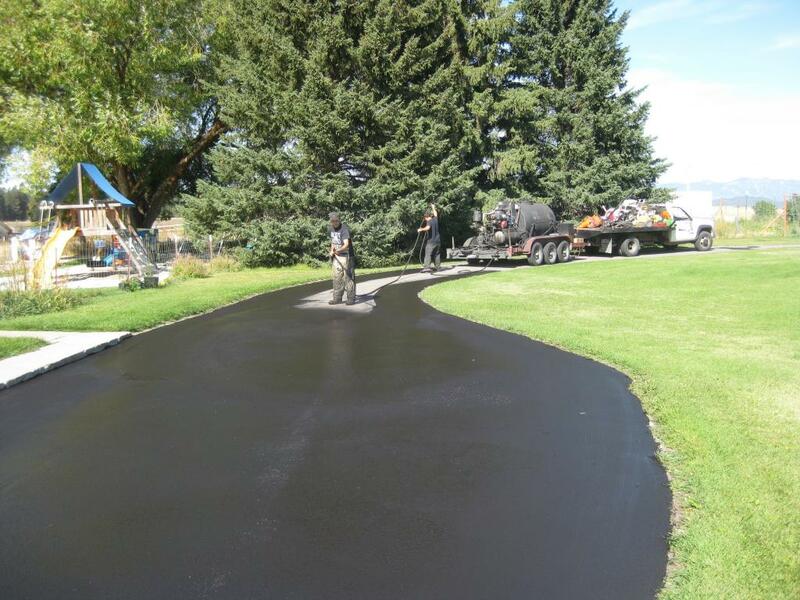 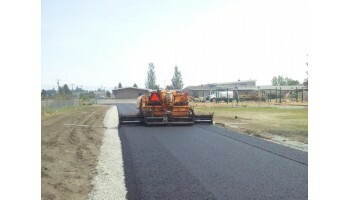 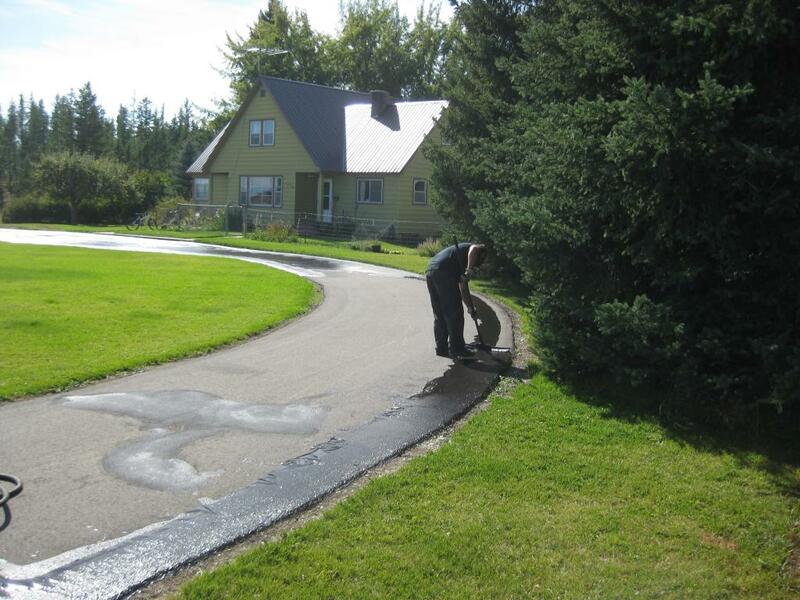 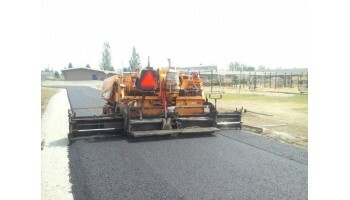 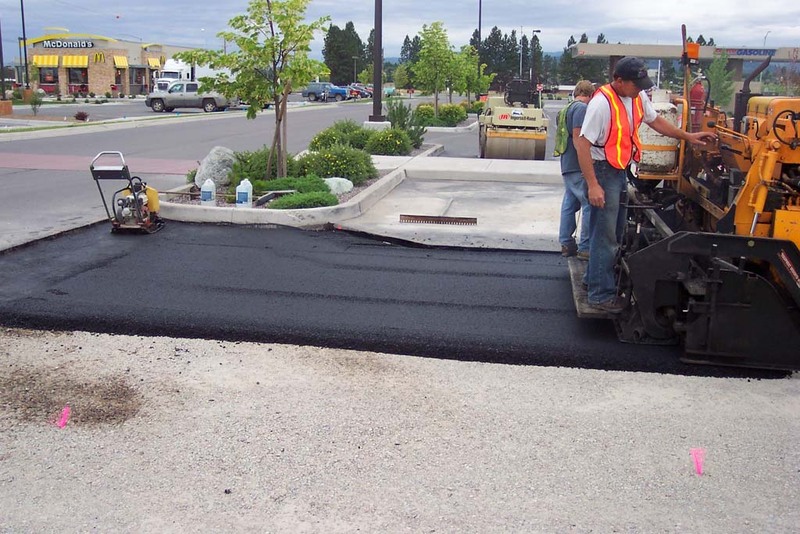 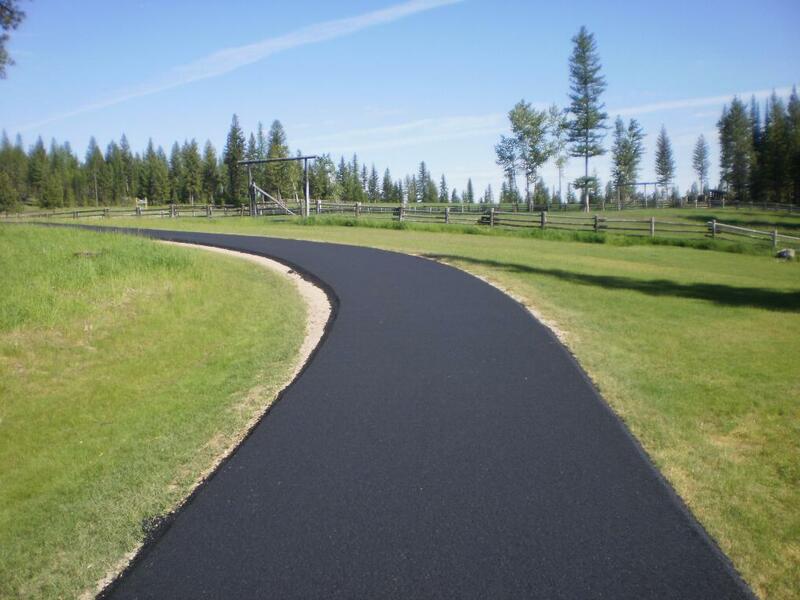 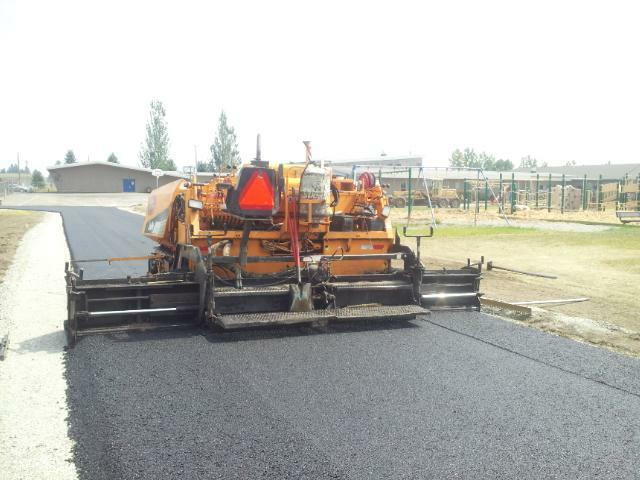 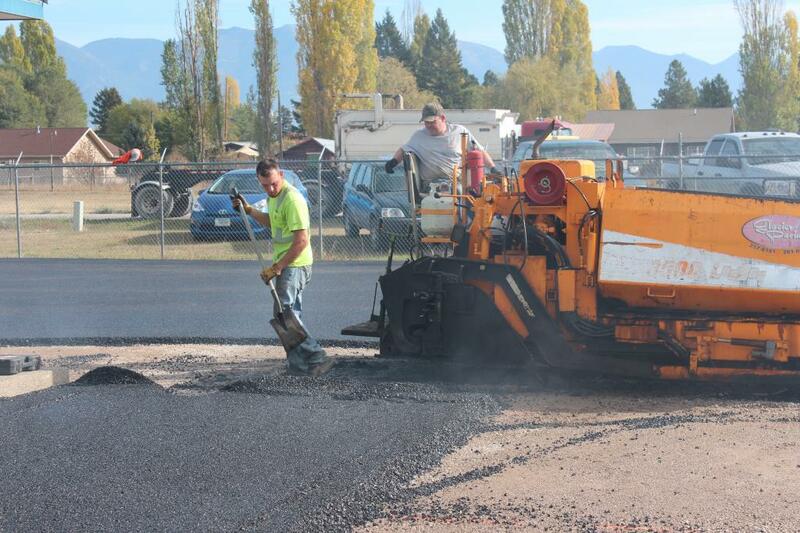 We provide both hot and cold mix asphalt patching, crack-sealing, seal-coating, and striping. 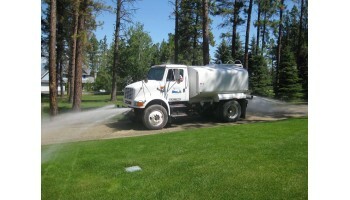 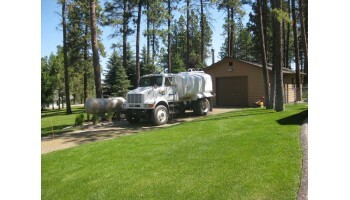 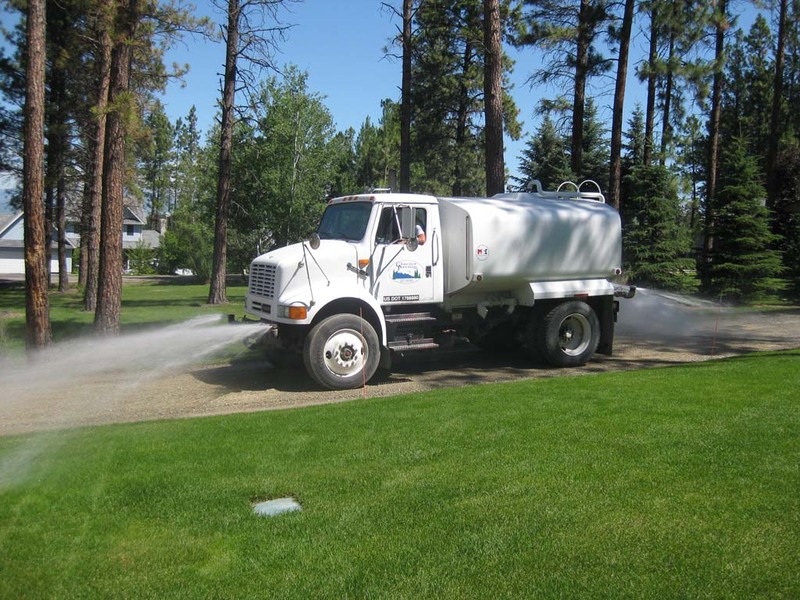 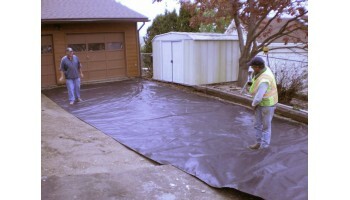 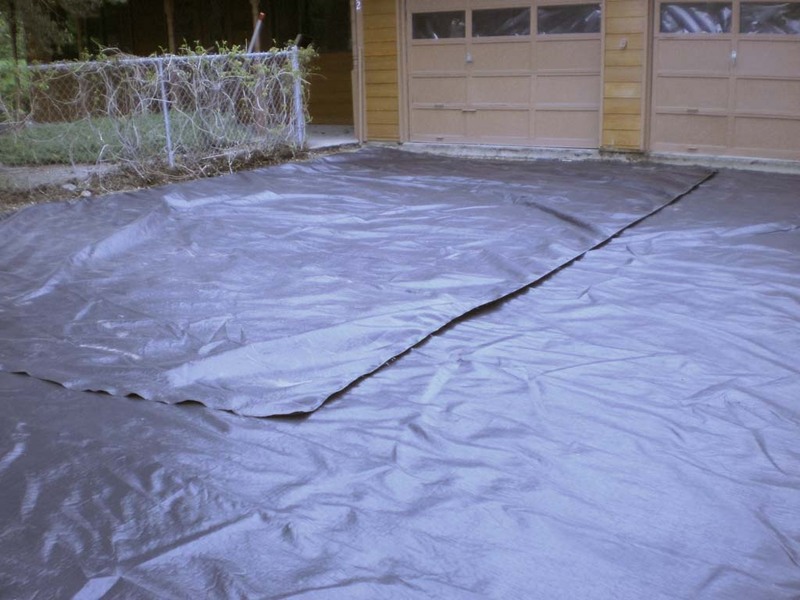 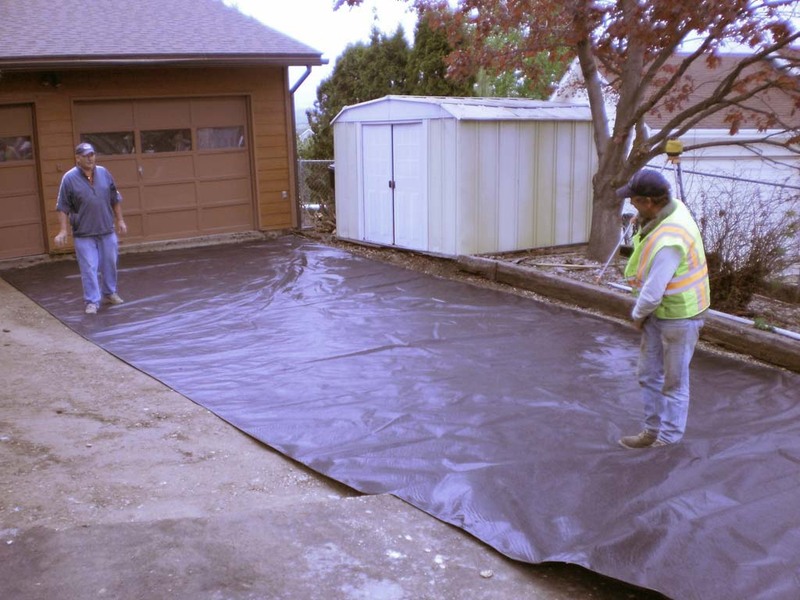 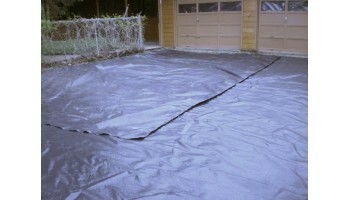 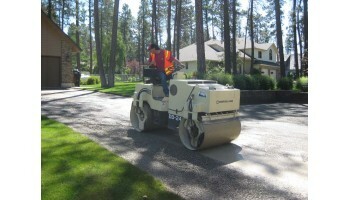 In addition, we overlay parking lots and driveways with or without fabric underlayment. 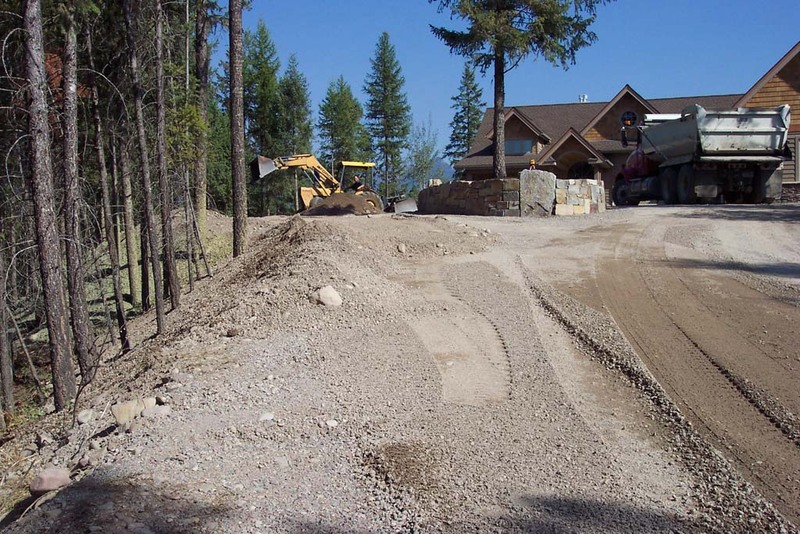 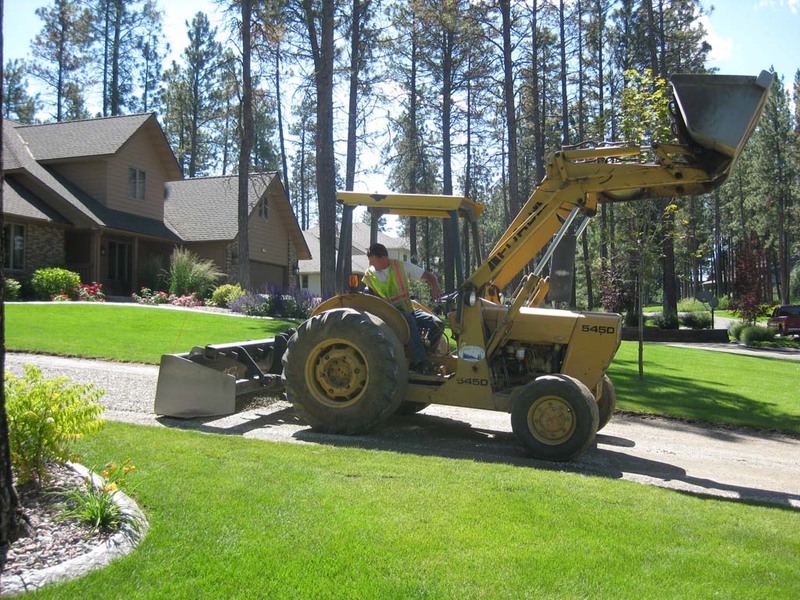 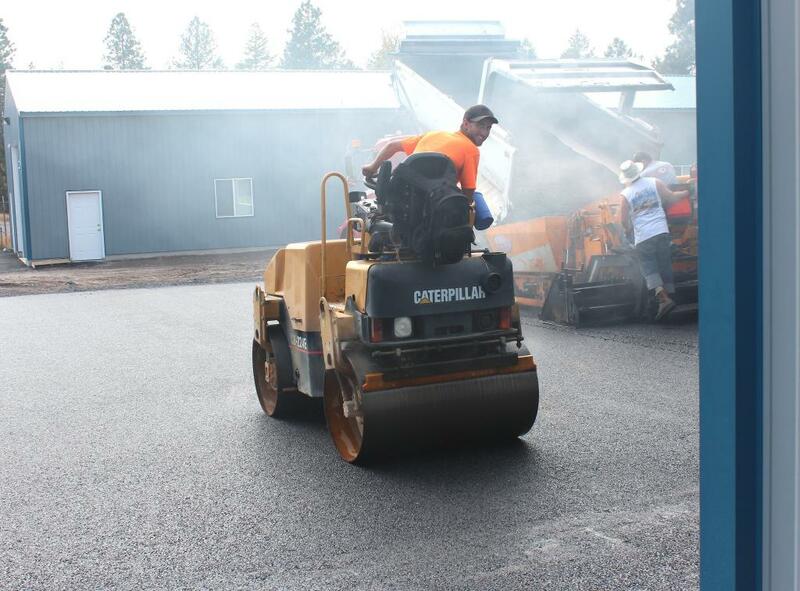 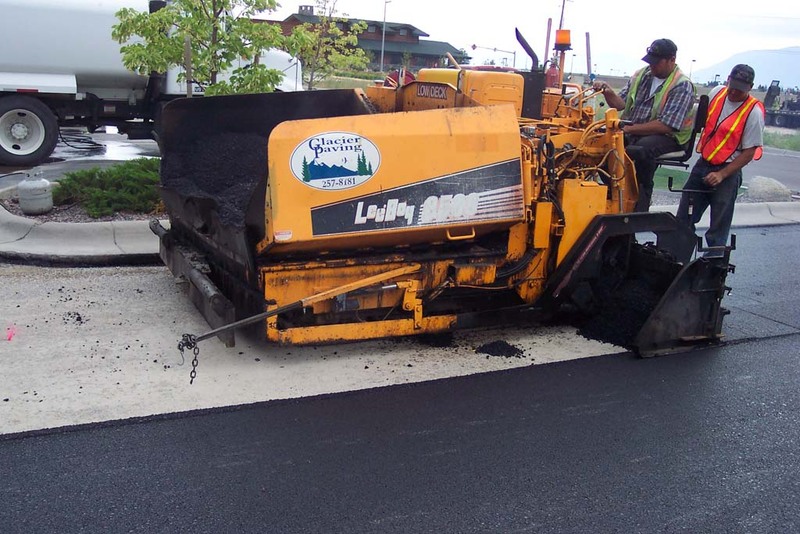 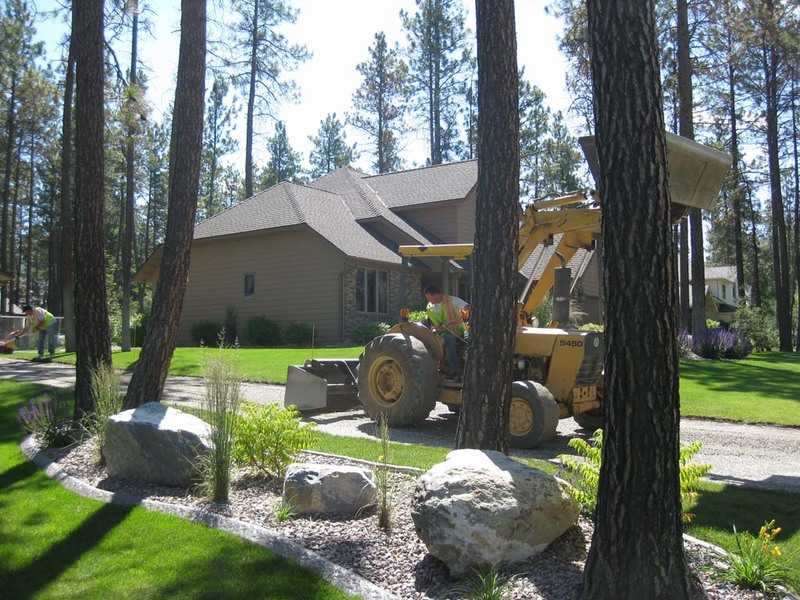 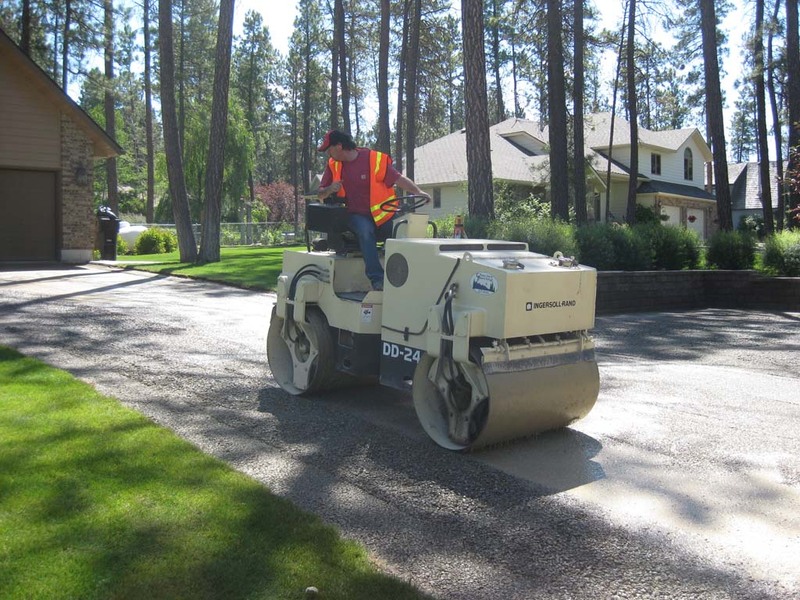 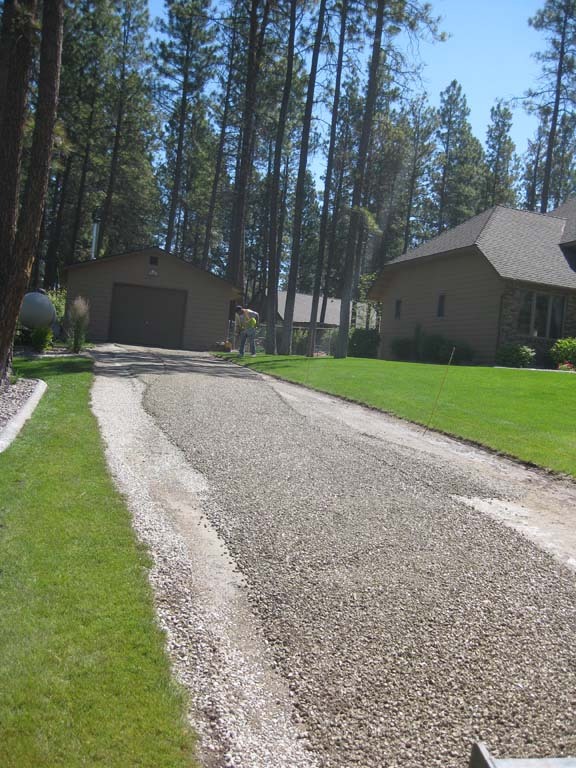 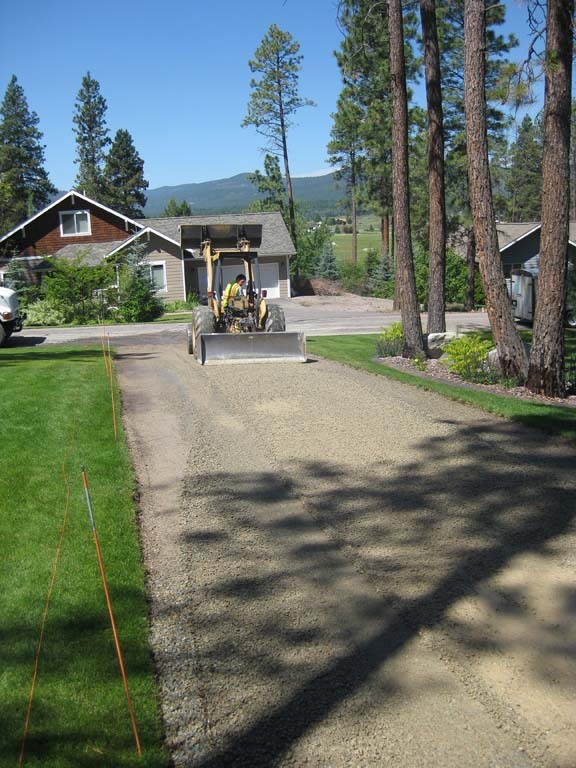 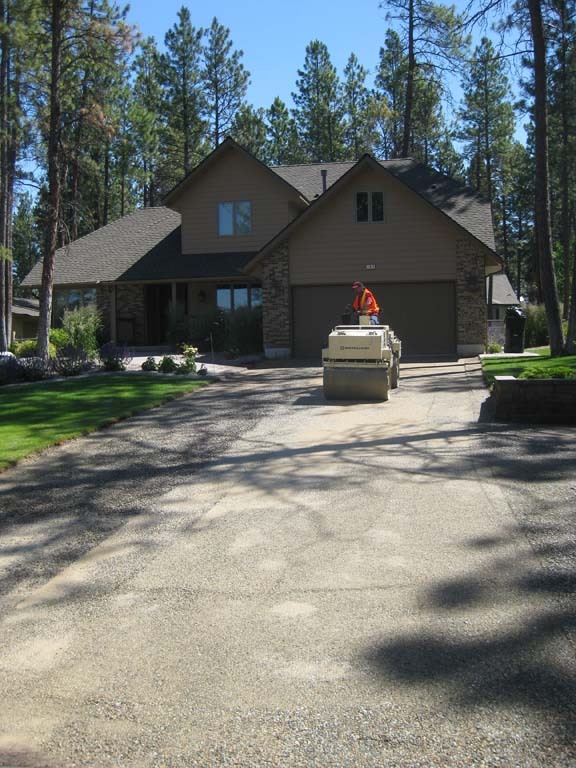 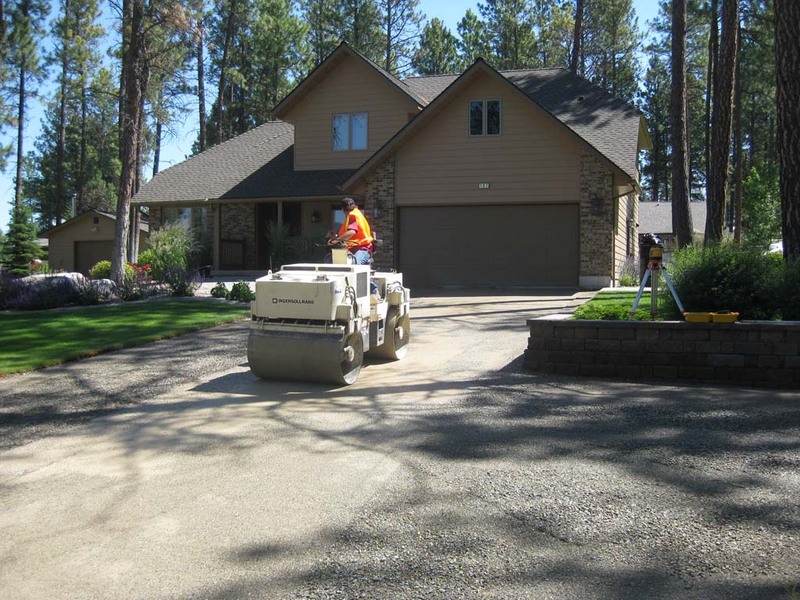 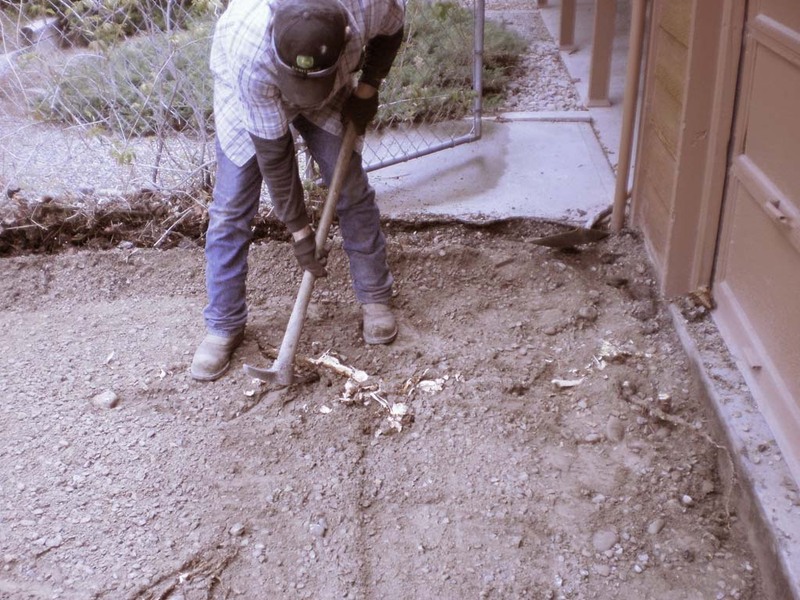 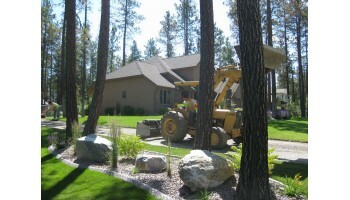 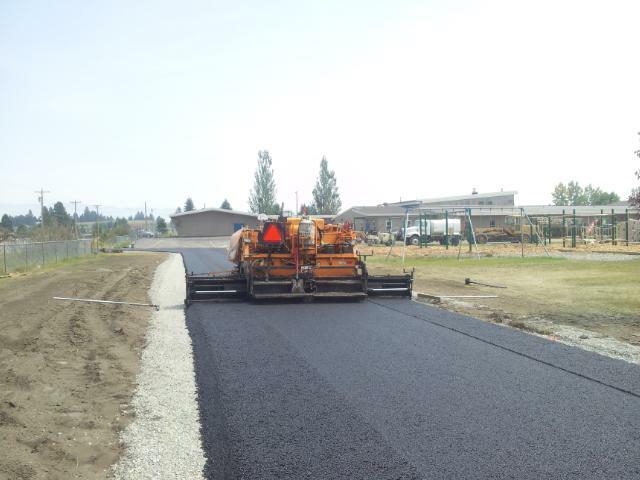 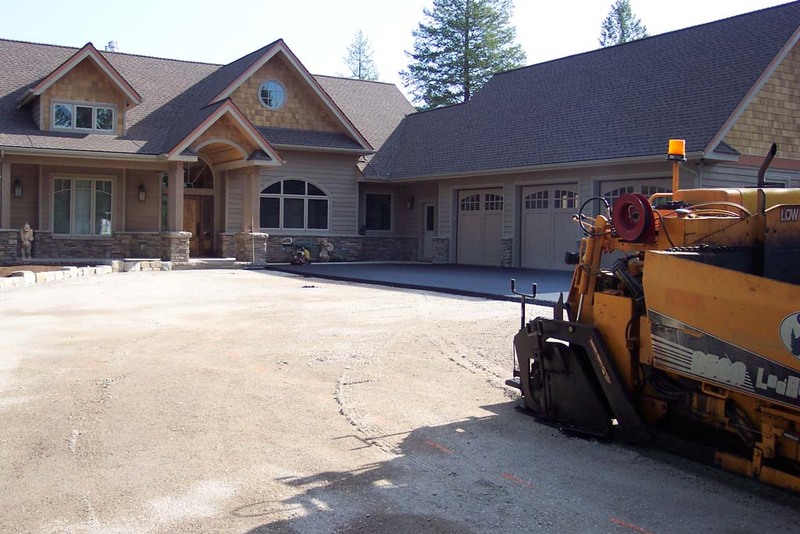 Glacier Paving, Inc. can handle all of your grading, paving and maintenance needs, and we execute each job with the highest quality and professionalism! 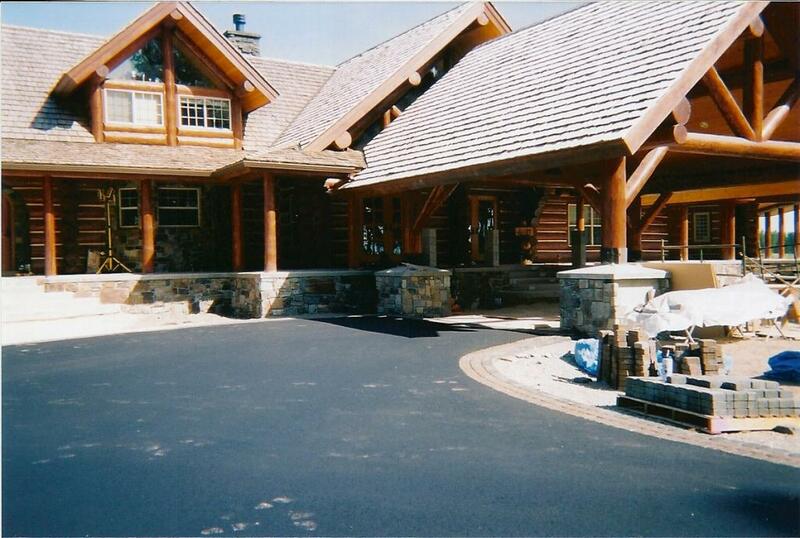 Give us a call today for a free estimate for your next project!